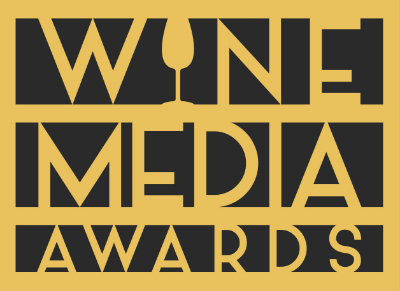 To make the public vote important in the overall process but to balance that process with a variety of judges with strong backgrounds and experience in the wine industry and social media. Submissions are open to the public so people can suggest their favorite blog. Nominations need to include a reason why the blog is being nominated and links to three posts exemplifying why the blog should be an award winner. At the close of the nomination period, organizers go through the blogs and make sure there are no dead links and that the nominated blogs have the requisite qualification (regular posts, 1 year of history, etc.). We also ask judges to double check when they made their selections as well. Organizers then present the judges with the comprehensive list of nominations in each category and ask them to select their top 5 favorites in each of their assigned categories. The intent is to curate the long long list using the judges. The judges rank the blogs from 1 to 5 and submit their list back to the organizers. There are 3-4 judges per category. The votes are tallied with 1 getting 10 “points”, 2 getting 8 “points”, 3 getting 7 “points”, etc. If there are any ties after the judges rank the blogs they are both included for the public vote. The public is then presented with the “Finalists” and gets to vote. Judges also vote on the finalists at this point (because the finalist list may not be the list they submitted). The public vote is tallied and each of the finalists is ranked from 1 to 5. The public vote is weighted 50% and the judges final vote is also 50%. So “Column 1” is the judges ranking 1 – 5, Column 2 is public ranking of the same blogs 1-5. Same point system is used. If there is a tie, the public vote (i.e. whomever the public voted #1) determines the winner. Any judge that has a blog and is nominated will not be included in the judging of the category in which they are nominated.